Fatigue is a common symptom during the onset of a Ketogenic Diet and is one of the symptoms often used to describe the Keto Flu. 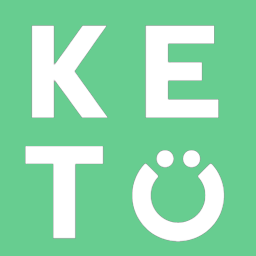 Fatigue during the onset of Keto can be a result of your body not having its common energy source in glucose but not being fully adapted to burning fat and producing and utilizing ketones for energy yet. Stick with it, this is something that takes time! Fatigue can also be a result of electrolyte deficiency which can be managed through replenishing electrolytes. If you have been following Keto for a while and experience fatigue then chances are you may need to make some adjustments to your diet since on Keto you should be full of energy! In these cases, try things like increasing calories, increasing fat intake, and adding in exogenous ketones.